Remember to check back tomorrow at 10am for the first clue. Chet's first stop was to get a little help on where he should visit. While he was there, he dropped the first egg. Good luck finding it! Here's a hint: you can't see it, but it's in this picture. At 3pm today, we will put out a clue for the next egg. 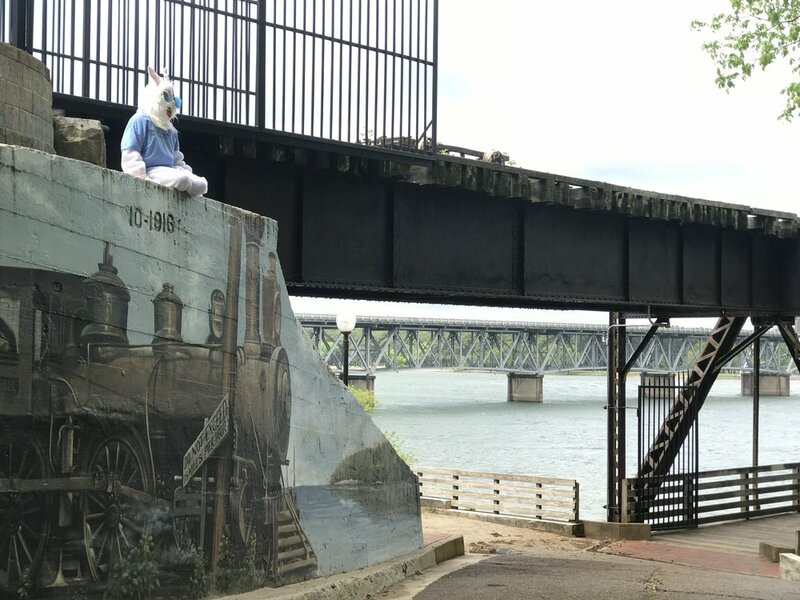 After getting a map of local landmarks at his first stop, Chet wanted to take in some of our area's rich musical history. 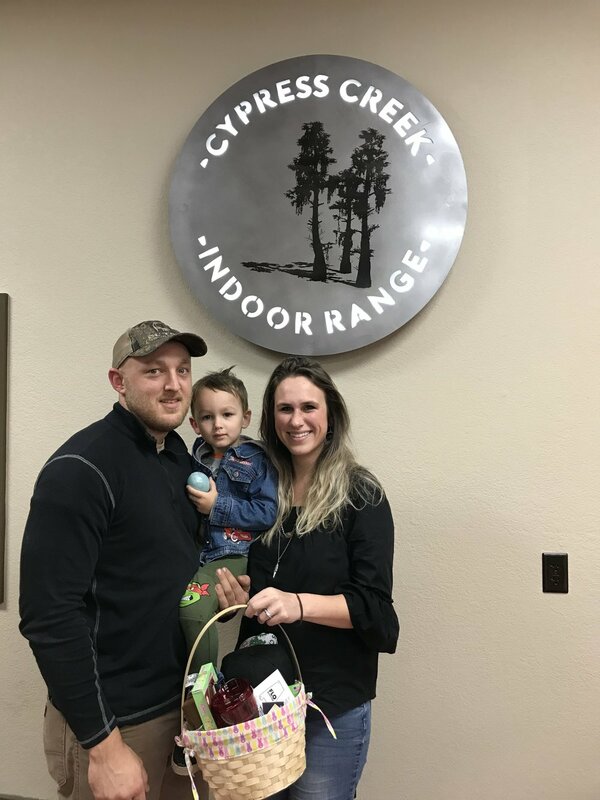 While hopping up to the door, he dropped the second egg. Can you find it? The clue for the next egg will be released Thursday morning at 10am. Congratulations to Maggie Saunders! She found Egg#2. Congratulations to Dawn Swann. She found Egg #4. At his second stop today, Chet discovered a real F-4 Phantom jet that had been deployed all over the world! He was so excited, he dropped the fourth egg. Check back Friday for new clues. What could be better than hunting Easter Eggs on a Friday evening? Congratulations to Isabel Hester. She found Egg #4! The sound of water makes Chet want to dance like Fred Astaire! While he was dancing, he dropped the fifth egg. The clue for Egg #6 is coming in about an hour. 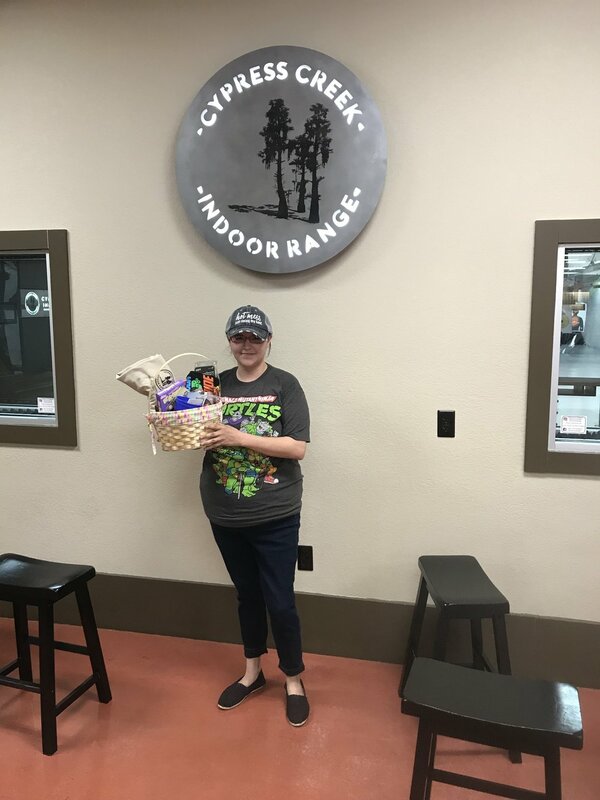 Congratulations to Danae Cassels for finding Egg #5! 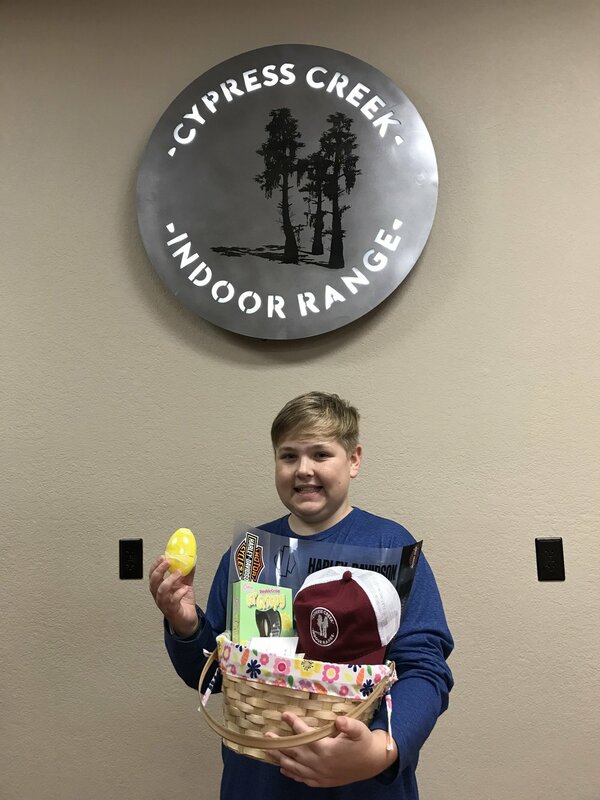 Congratulations to James Hill for finding Egg #6! Chet was sad it was time to leave the Shoals. 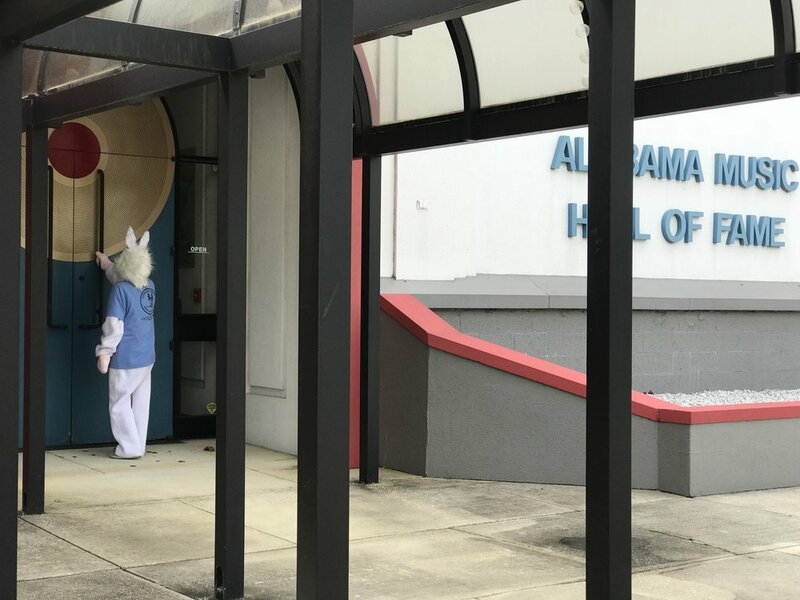 But before he left, he stopped by to tell the gang goodbye, where he dropped off the Golden Egg! 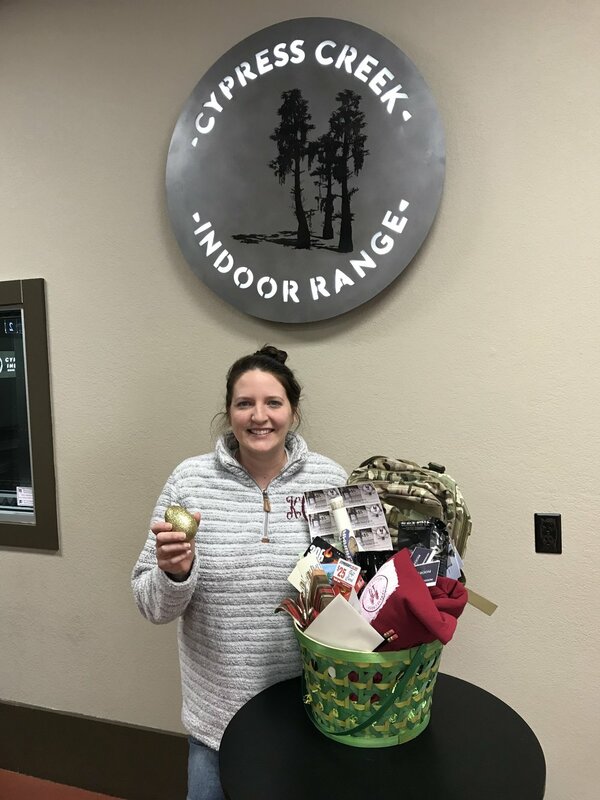 Congratulations to Katie Swann Coosenberry for finding the Golden Egg! !